We arrived safely at Sherametyevo Airport in Moscow after an uneventful, although full flight from JFK. The flight was filled to the brim and there were 18 people on stand by that didn't make it. We went straight from the airport to the baby home as the baby home was less than 10 minutes from the airport and our hotel was the better part of an hour. 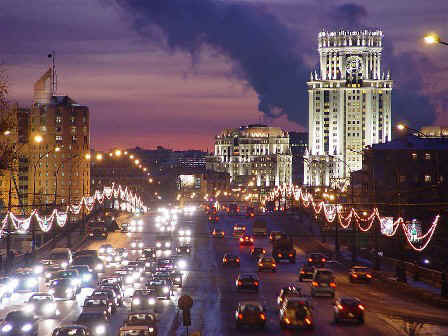 Click on the links for each day to see some photos and an update of what's going on in Moscow.